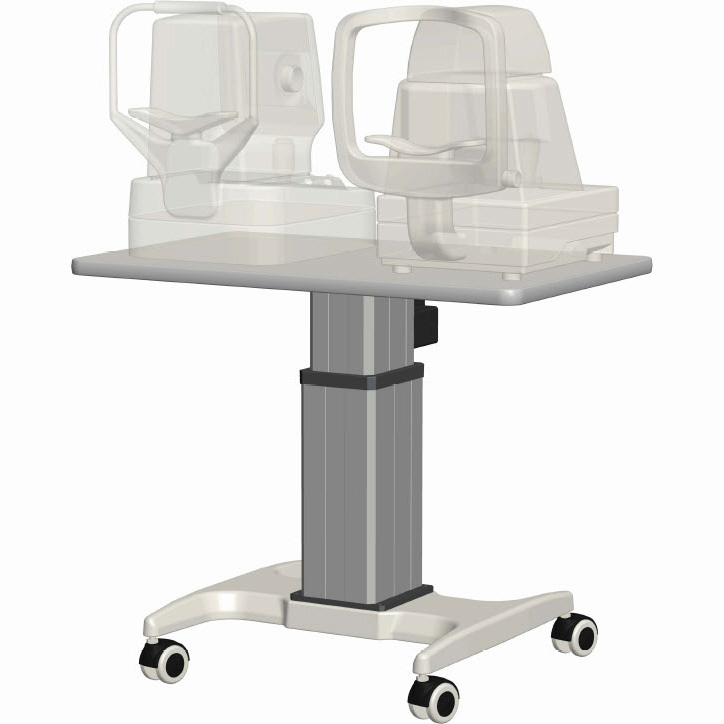 K2 tables are designed with proprietary adaptable and interchangeable features. 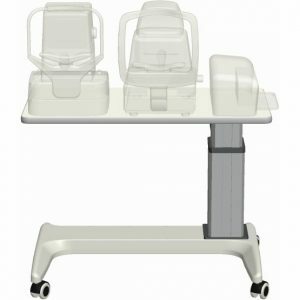 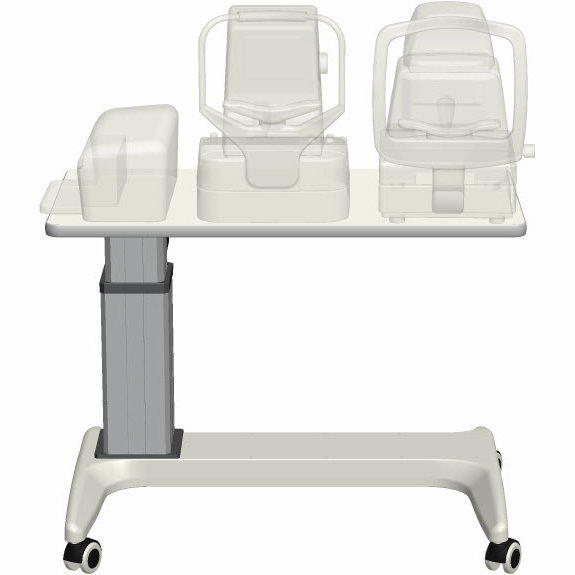 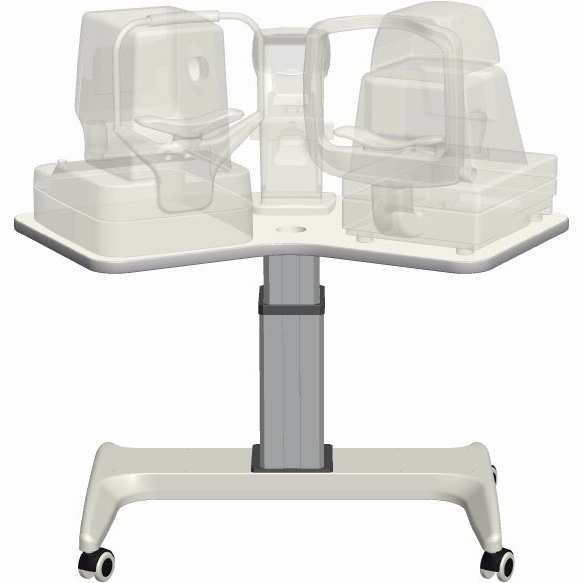 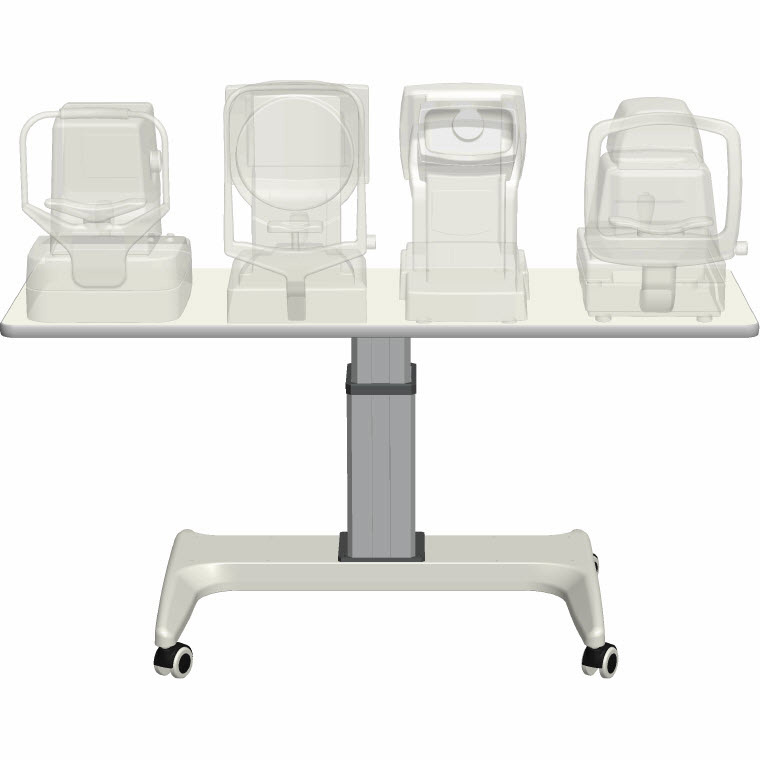 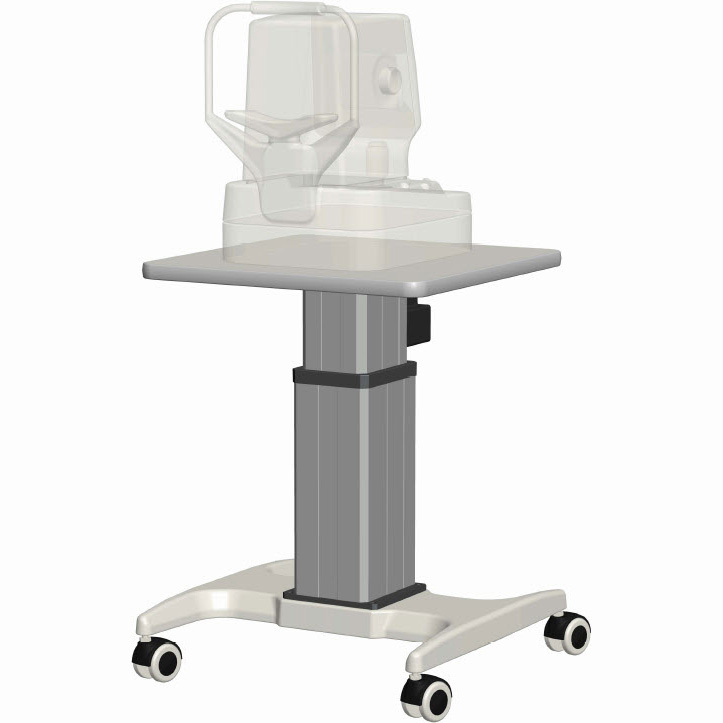 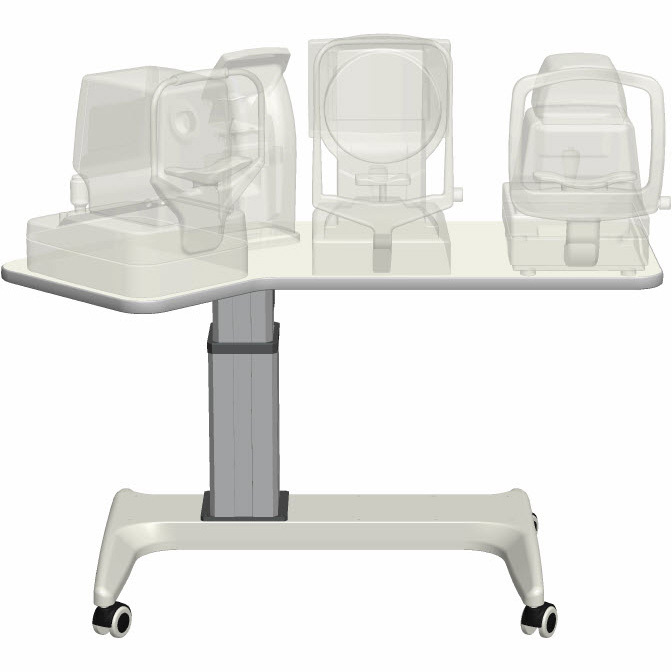 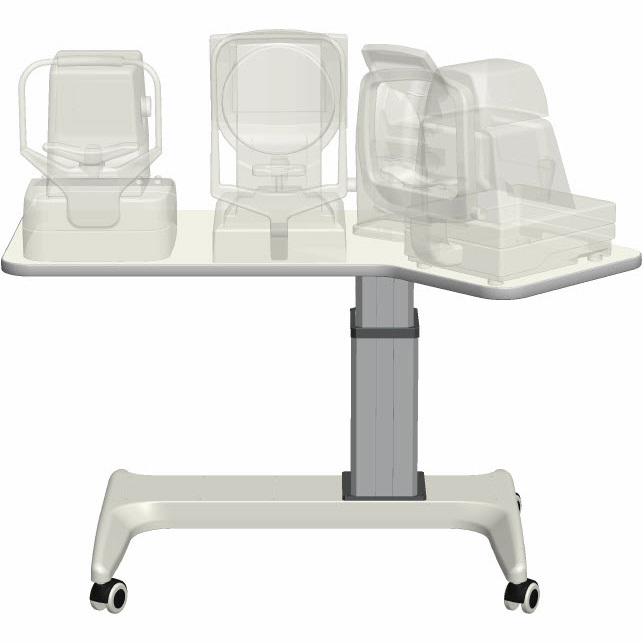 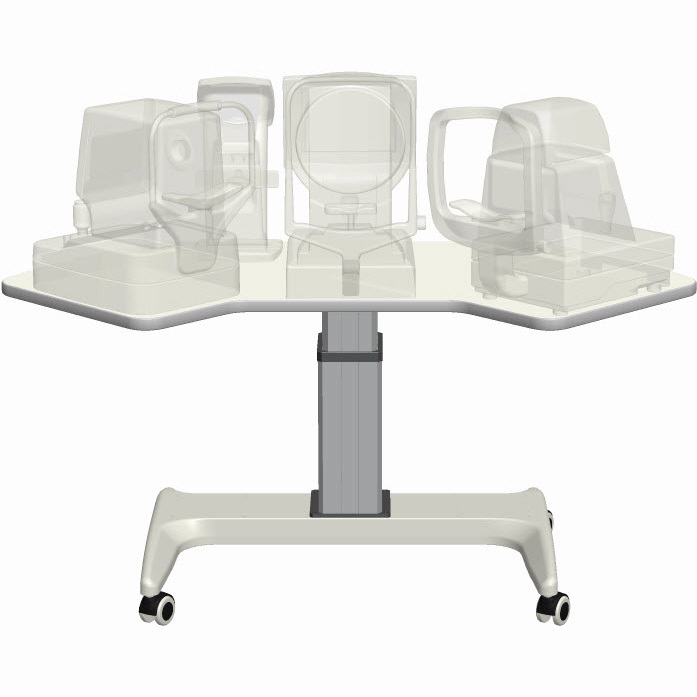 A single K2 table can be assembled in a variety of different ways to meet the requirements of virtually any instrument, or group of instruments. 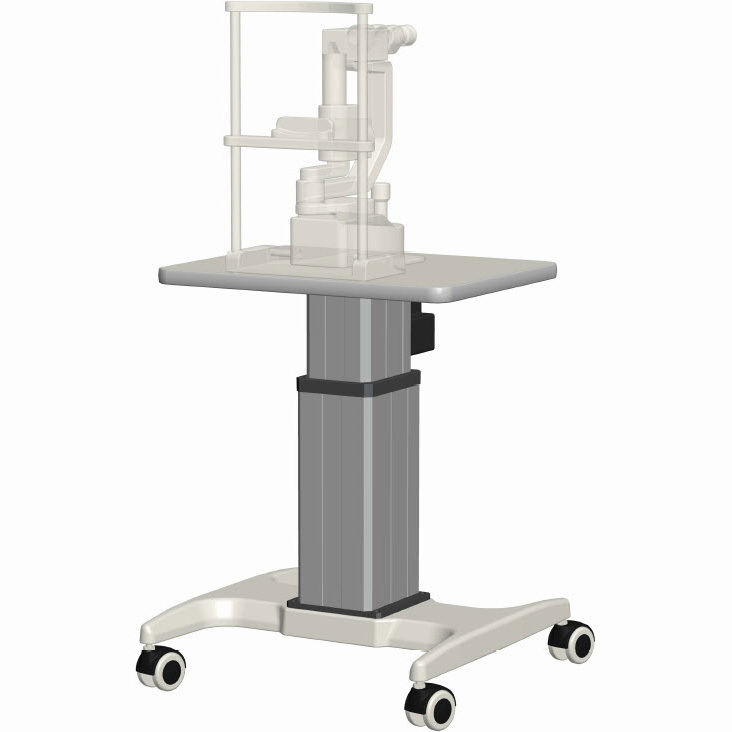 This concept, known as Adaptive Columns Positioning (ACP Technology), brings unprecedented benefit to our customers.